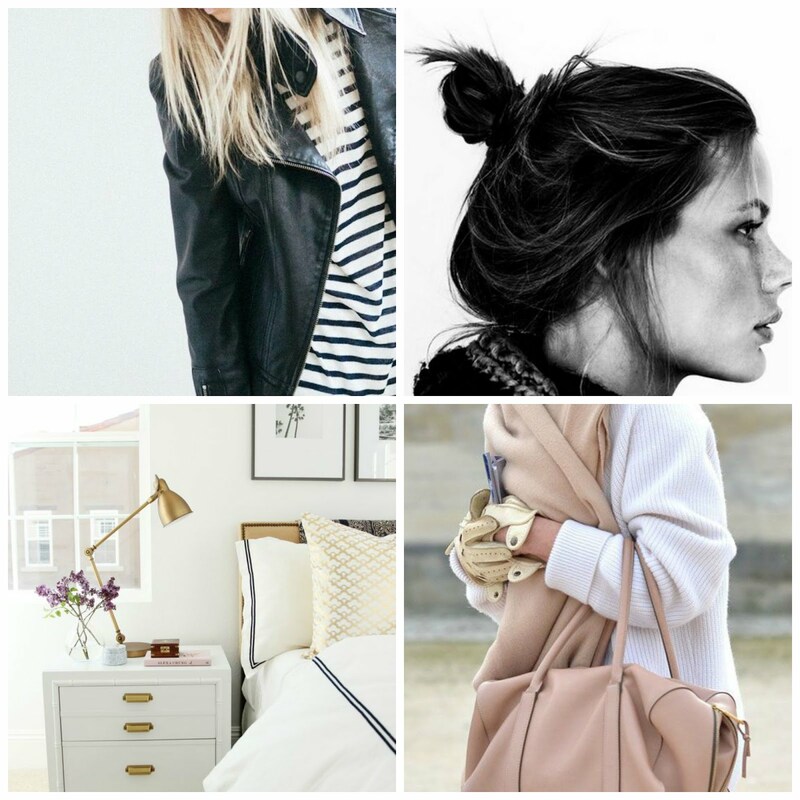 shopbop friends and family sale - under $100! Hey there, friends! Ready to get to shopping? 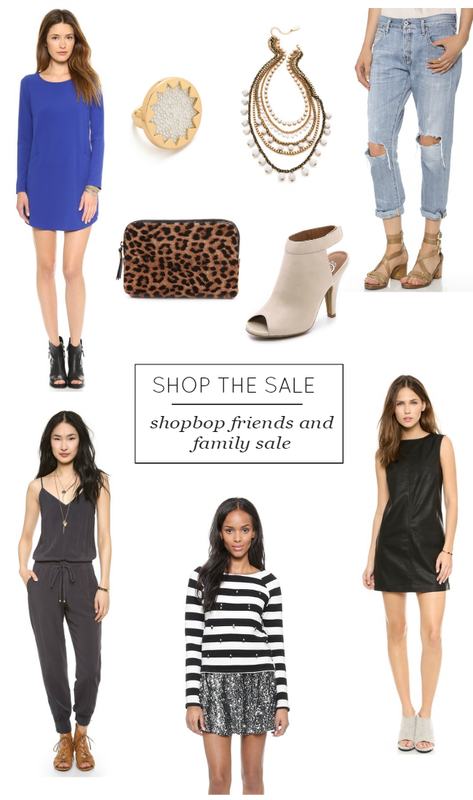 The Shopbop friends and family sale is here! Save 25% off your purchase (a few brands are excluded but if you're reading my blog, you're probably not shopping those brands anyways) with the code FAMILY25, The smartest way to shop the sale is grab some investment pieces like this clutch, or this jacket or this crossbody bag or my favorite tote and favorite pair of boots. But I've included some under $100 options in my shop tab to make things a little friendlier on your wallet. The sale ends on 10/16. Godspeed, amigas. The leather dress is great! !